The Most Holy Place is a collection of sermons preached by Spurgeon on the Song of Solomon during his ministry in London. They are Spurgeon at his best: pity, vibrant, engaging, arresting and driven by his desire of the preacher for his hearers to know Christ. The Most Holy Place by C.H. Spurgeon was published by Christian Focus Publications in August 1996 and is our 7414th best seller. The ISBN for The Most Holy Place is 9781857921953. 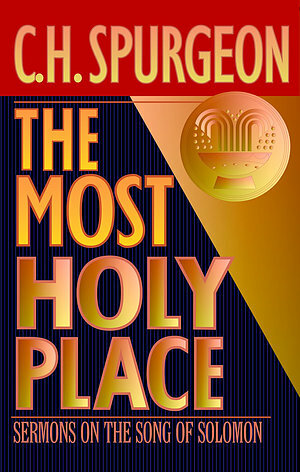 Be the first to review The Most Holy Place! Got a question? No problem! Just click here to ask us about The Most Holy Place.